10 Creative Gift Ideas for the Girl Who Has Everything! We all know that girl who seems to have everything. Maybe she already shops a lot and it makes us feel like – how could we possibly buy her something she doesn’t already have? Or, maybe YOU are that girl and you need some fresh ideas. 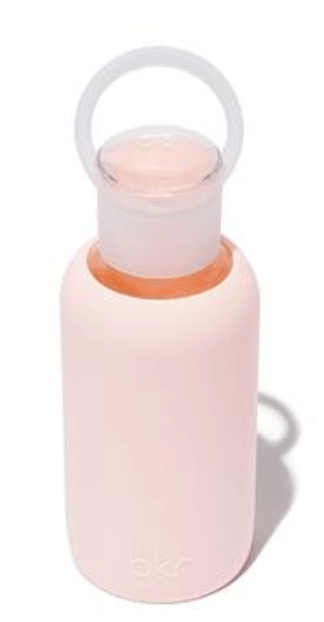 BKR has made a huge splash on Instagram with their adorable marketing and irresistible water bottle designs. They were already causing a scene – but then they went and added a lip balm that sits in the lid of the water balm – and it was game over. 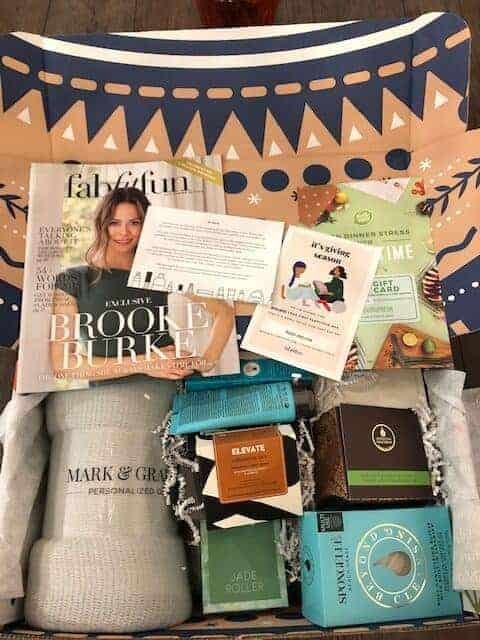 Then, the October Allure Beauty Box put a mini BKR Water Balm in the box – further cementing the BKR Bottle & Balm as one of THE gifts on every beauty lover’s wishlist. Grab one while they’re on sale here. 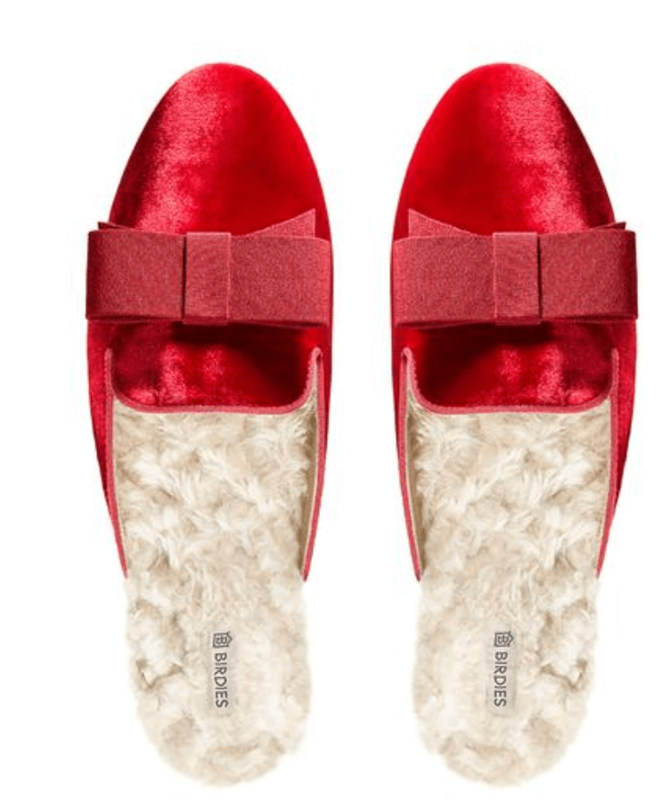 Can a slipper be chic AF? They can now. 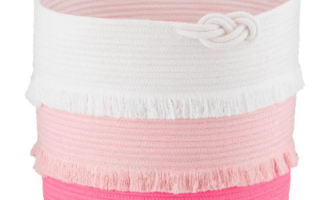 Birdies reinvented the slipper by creating a gorgeous piece of fashion that is both as comfortable as a slipper and supportive and gorgeous enough to be worn outside. With a variety of prints from super girly to bold and glamorous – there’s something for every lady in your life. I mean, if they’re good enough for Meghan Markle – they’re good enough for anyone. A cozy blanket makes anyone happy. Beddy’s does blankets better than anyone. We have two of them and everybody that comes over and uses them tries to steal them. But, there are so many great options when it comes to blankets. I love them so much, I wrote an entire gift guide dedicated to them here. 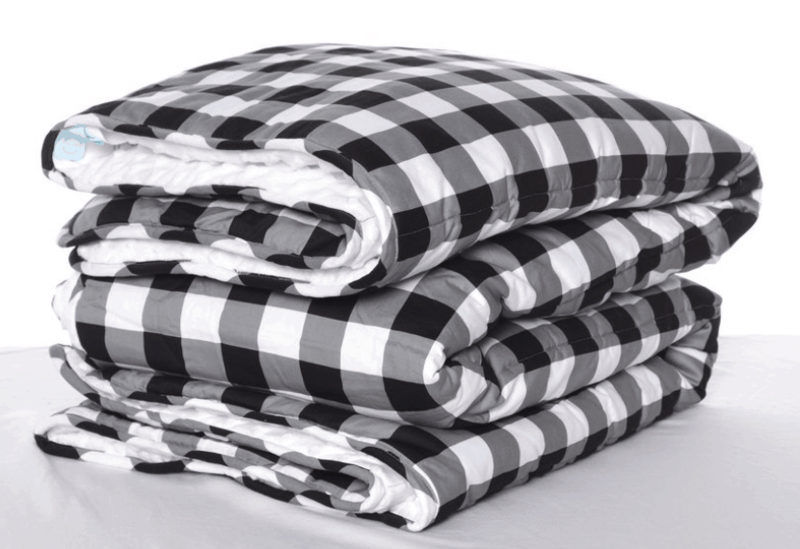 I know at least two girls who are asking for weighted blankets for Christmas and this one is cute and cozy. #Winning! I actually wrote an entire post on the best beauty deals this holiday season – so feel free to read about it here. Or, check out the Sephora holiday collections here and the Nordstrom beauty deals here. These items are pure luxury. The softest, coziest cardigans and robes money can buy. Sure, they can be a little expensive, but this is one gift where you get what you pay for. Deals are rare, but these two are on sale for around $65, which is a GREAT deal. I have one similar to the ombre and wear it almost every day. I mean, I have to rotate in the other colors and the robe, too (obvi). Everybody loves these – but I’ll warn you – when you wear these, everybody wants to cuddle with you. I am usually not a fan of gift cards as gifts unless they really are the best option for that person. This is one of those times when I’ll break that rule. Because, even if your fave girl gets regular pedis and facials, she will still appreciate going somewhere new and posh or just not having to pay for a visit. Find a great place near her that has excellent reviews and give her the gift of me time and relaxation. This company has a real eye for fun, female empowering designs made to last. Their handbags, accessories, clothes, shoes, and home decor items breathe color and whimsy into whatever space they are used. I just don’t know a girl that doesn’t like Kate Spade. Plus, by shopping their 75% sale section – you’ll love the prices. 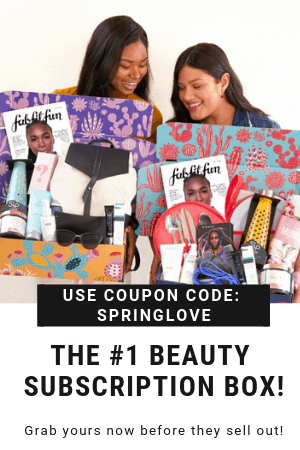 Some ideas for what to look for – the Make It Two deals offer a wallet/handbag combo for a super affordable price, or if you’re nervous to select a bag for someone – consider a wallet in a fun print. We bought wallets for the lovely ladies in our lives last Christmas and everybody loved them. Or, a gorgeous jacket or unique, statement necklace makes a great gift, too. My advice, pay for gift wrap, too. They send you a colorful, branded box that will light her up like a Christmas tree. 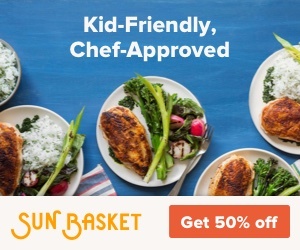 One of the best, most popular subscription boxes – for good reason. Priced at just under $40 – and get $10 off with code WINTERFUN – you can get over $200 worth of merch for just… wait for it… $30! 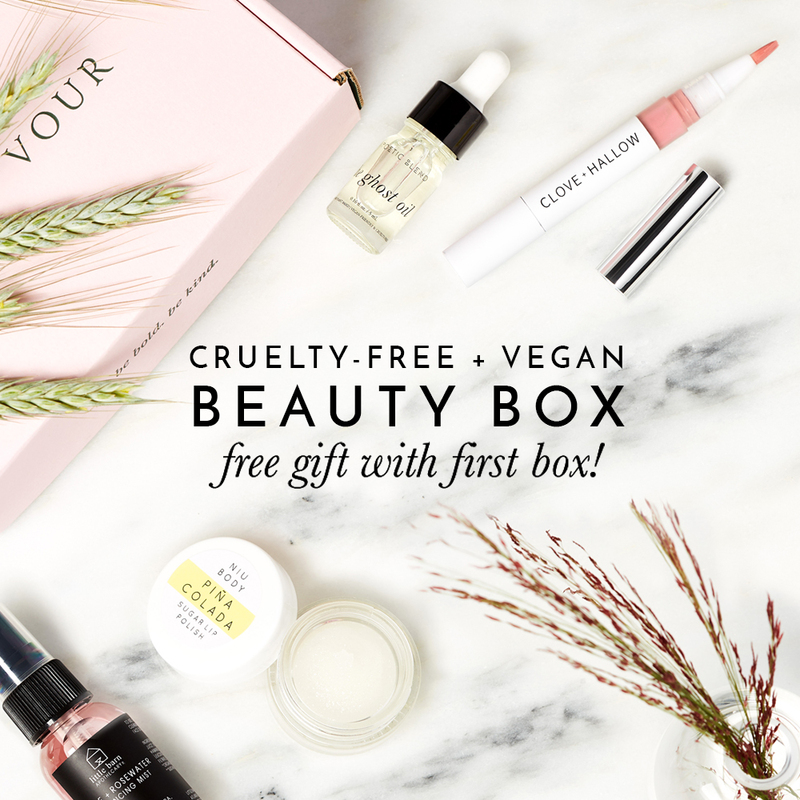 Since each season’s box is totally unique – it’s impossible for the girl in your life to have this box unless she’s already a FFF subscriber. You may want to do a little recon mission to make sure. Be the best mom, aunt, boyfriend, partner, hubbie ever and send her one of these for Christmas, her birthday, a random Monday… trust me, she’ll love it. Know a girl who really does have everything she wants? Bet she’d love a night away. My husband pulled this move back when we were dating to celebrate a landmark birthday of mine. Safe to say – it got him some points. So, grab a hotel room right on the water or up on a snowy ridge. Surprise her with a hotel with a view or deep in wine country. There are so many options here and even if you take her somewhere she’s been – she’ll probably love to go again. 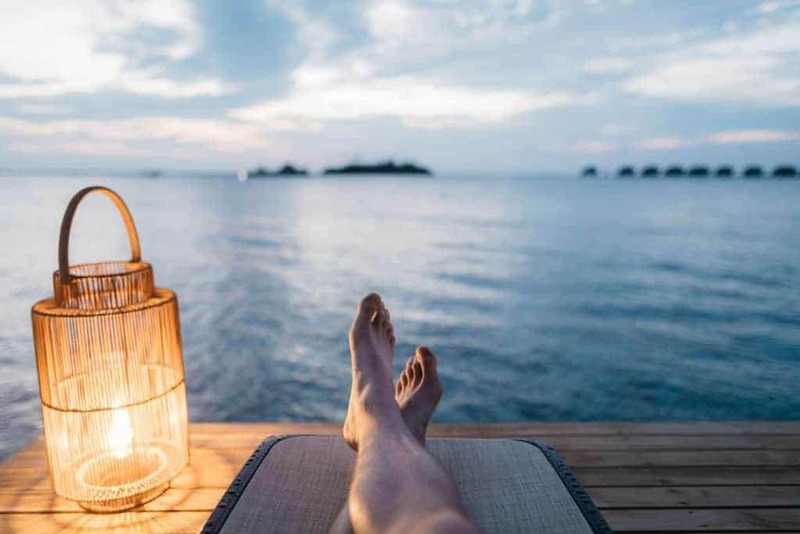 I actually keep a list of places I want to visit – so the hubs would just need to sneak a peek to find somewhere I’m dying to go. Years ago, when we were fresh out of college and in our first jobs, a friend of mine bought me an Aveda shampoo and conditioner gift set. This was back when I couldn’t afford such luxuries as a rookie teacher. I’ve never forgotten what an unusual and sweet gift that was. 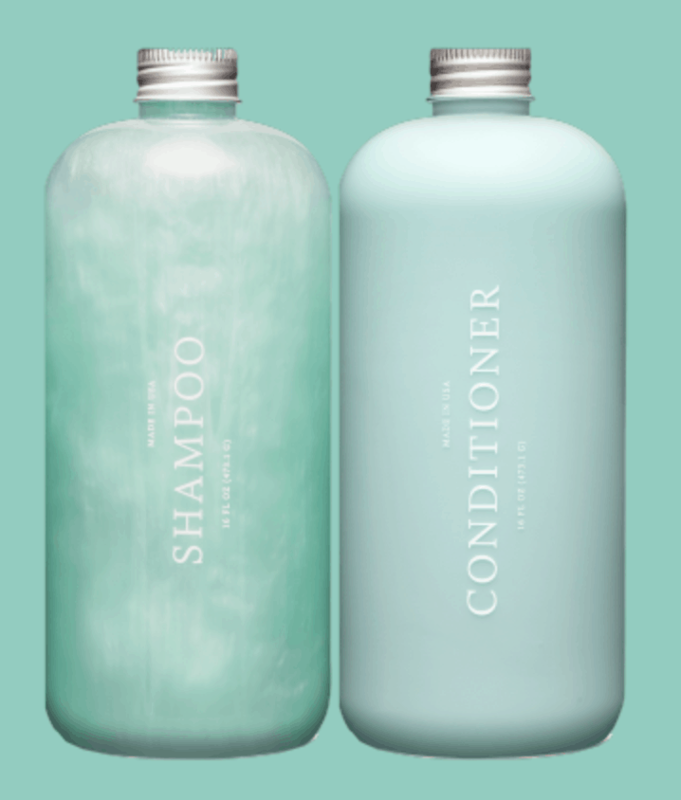 Now, for the girl who has everything, you may want to step it up a notch and get her something most people haven’t tried – and that’s custom shampoo and conditioner. Function of Beauty creates custom formulations based on a beauty quiz. Plus, their formulas are paraben, sulfate and GMO free, plus cruelty free. You’ll be able to customize them down to the fragrance. Talk about a personalized gift. Well, there you go. 10 creative ideas for the girl who has everything. Hope you find something for the lucky girl you’re shopping for. 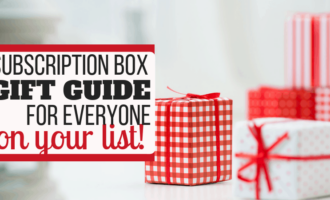 « The Subscription Box Gift Guide: Easy Gifts for Everyone! A Gorgeous, Affordable Home Office Makeover Design! Thank you, Gina! I hope you find something special under the tree this year! OMG!!!! I LOVE the beddy blanket I got based on your last gift guide! It is the ABSOLUTE BEST blanket and my sister tried to steal it from me so I’m getting her one for Christmas, too! Thank you!! YES! Beddy’s is the bomb.com! We love their blankets, too, and I am so glad you and your sister found one you love! Good thing you got her her own – nobody should have to share their Beddy’s!